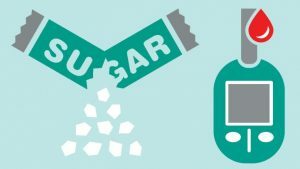 Home Fitness & Health Are you eating too much sugar? 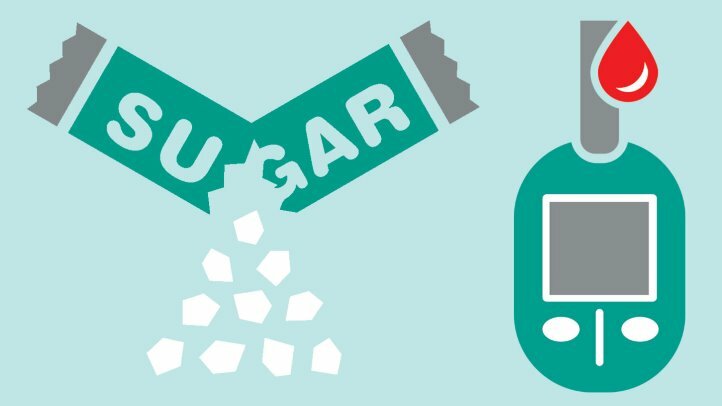 We all are fully aware what dangers eating too much sugars can pose to us. It can give lasting physical damage to the body. However people sometimes forget that our body need sugars too. So there is no harm in consuming it in minimum amount. But this liberty that we can consume it, sometimes results in people eating much more sugar than necessary and then they have to face the negative consequences. Eating too much sugar is very harmful to mind physically as well as mentally. So before its too late, it is best that we control ourselves. But how to know that when we are crossing the limit and when to stop. Well here are some telltale signs that can help you detect that whether your body is consuming too much sugars. 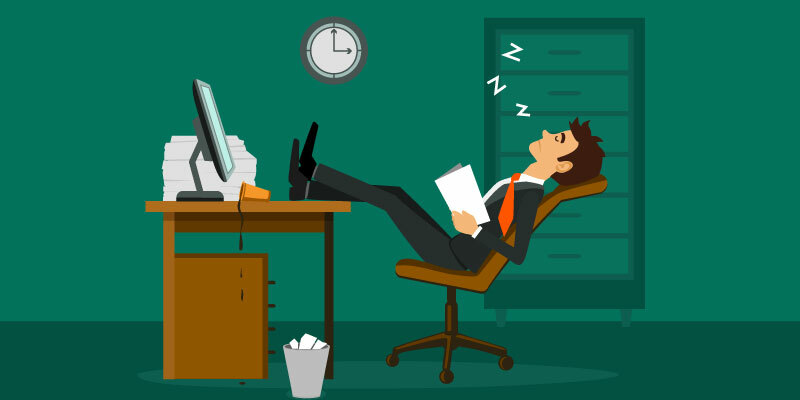 One of the first signs is unexplained laziness and lethargy. You do not want to do anything and you feel tired and sleepy for no good reason. 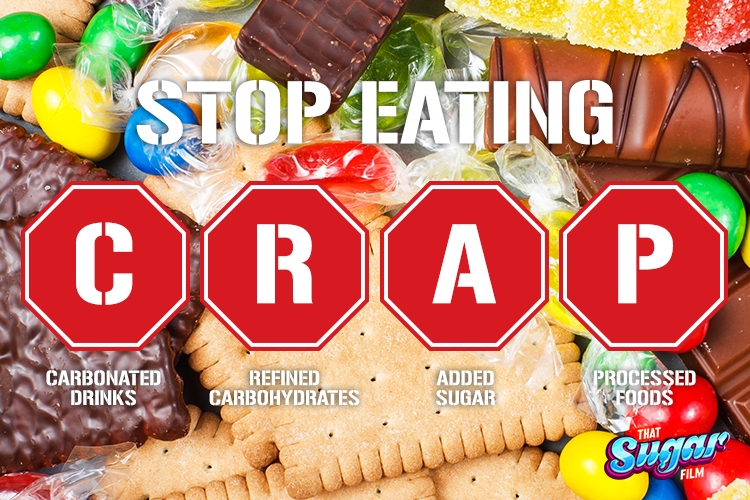 It takes time to digest sugary food in your stomach so your body will need to do more work. 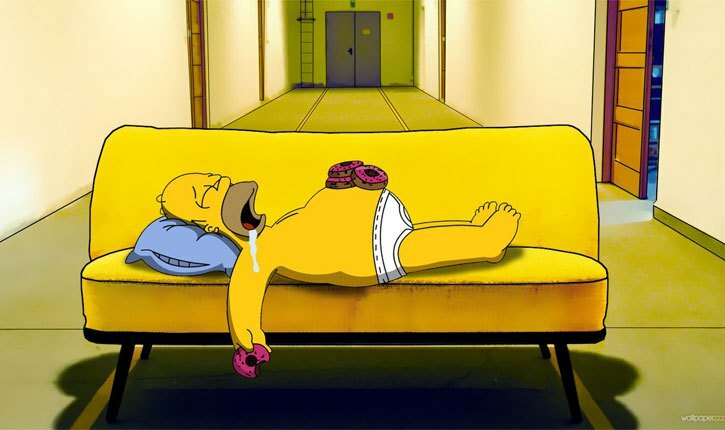 But as you feel sleepy and lethargic, your metabolism will be slow so most sugars will be deposited as fats in the body. The sweet tooth cravings never end once you give in to them. You would want more and more. Nothing is sweet enough for you. So if you take in half teaspoon of sugars in your tea and coffee and suddenly you feel you need more and half teaspoon is not enough for you, be alarmed at once. Are you unnecessarily craving too much sugar? Why suddenly the amount that you have always taken less for you. Also, in beverages like tea and coffee, it is strongly advised not to take in more than one teaspoon of sugars. This sugar is much more harmful to your body then the sugar that is cooked before being consumed. Unfortunately, everything that makes you feel happy and satisfied can become addictive so try to control yourself before sugar consumption becomes an addiction. This is a very bad side effect of too much sugar intake and it is quite common too. Although many people do not know about it. 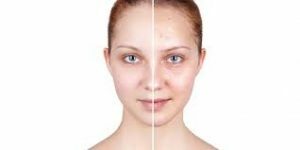 They are worried and would go from one dermatologist to another wondering what is wrong with their skin but they do not know what is the real reason behind it. 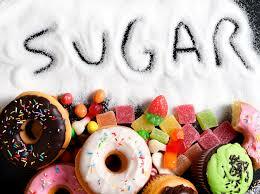 Acne as well as rosacea are common skin conditions that can be caused by excessive sugar intake. Of course it is not always the case that if you have acne, sugar intake is the reason behind it but if you cannot find any other reason, do keep in mind that it can be the culprit. Sugars damage the teeth. That is why it is strongly advised to always brush your teeth after taking in sugary snacks and foods. Having cavities and tooth decay is another sign that you are eating too much sugar. 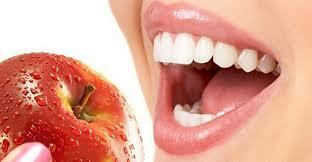 The health of teeth is very important because what we eat depends upon how healthy our teeth and general oral health is. Especially avoid sugars before sleeping if you are not hundred percent sure that you will brush your teeth. Another dire consequence of consuming too much sugar is obesity. You will gain weight at an alarming speed if you are eating too much sugar. And weight gain does not come alone. It brings with itself a hundred other illnesses. A fat person is more prone to high blood pressure and heart diseases, he is also shunned by society and has to face stereotypes like being called fatso, fat and other degradable names they have to bear with. It has been scientifically proven that weight gain is directly proportional to your diet and sugary food is more calorie rich as compared to other foods. So in short the best remedy for avoiding all these troubles is to eat sugar in moderation and with caution. Eating too much sugars can cause disasters and must be avoided. 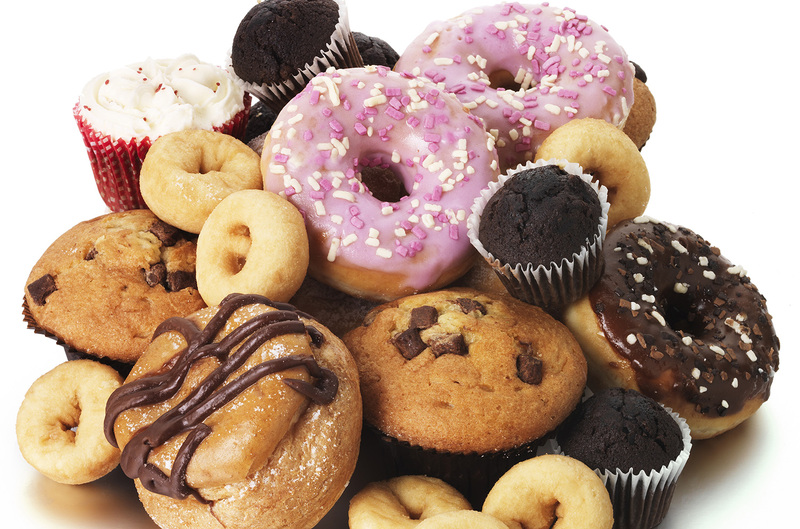 Which is your most favorite sugary food that you find impossible to avoid? share by commenting below.